Can you do the following with the Google Cloudprint? >Can you do the following with the Google Cloudprint? 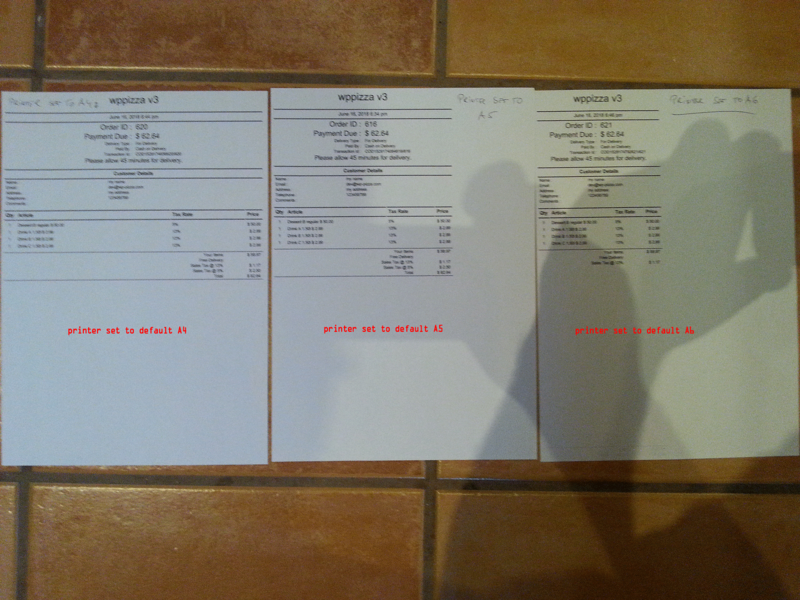 I use cloud print extension and everything works fine but when I set printer to A5 the order page size dose not change and the A4 size printed on A5 page. How can I set the page size in extension? >How can I set the page size in extension? I know this sepcial kind of problem. I had a customer on other pizza-system. 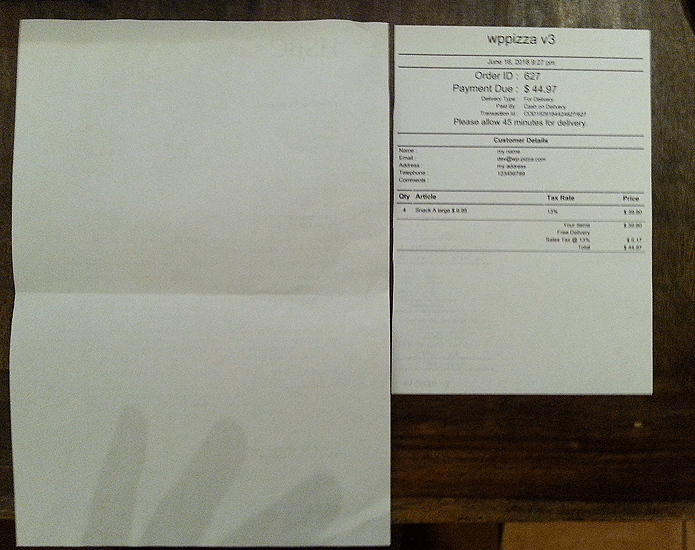 He wanted to print his invoices in A5-Format. I contacted so much experts and asked them. Everybody told me that this is not possible. Because the cloud-services only can accept the file-transfer via A4 Format. 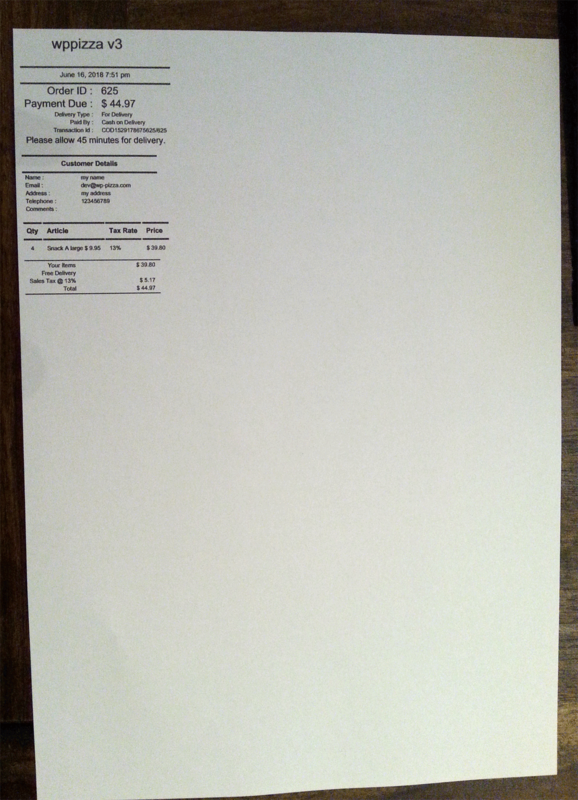 Then I wanted to do this with Fax-format but, faxes are sent only in A4, too..
Short summarizing: You can not print a5 via cloud this is technically not possible. You need a local pc/server to let do this…. Yes you are right, I called on phone with hp and brother, the printer can only print what comes into the printer as printsize/format, there is no fix option by manufacturer (No manucafturer settings for printing same size in printerOS!) to print all the time same size..
so you need a mailserver between webserver and printer.. I feel i need to add to this thread. However, it *might* well be true to say “my printer model xyz does not support cloudprint” and prints some random sizes regardless of what i do . To demonstrate: see the following picture (a bit blurred but it should be clear enough). No other changes – i.e to the print template css for example – were made. If – for example – your printer can only print A5 but decides to try to print A4 from a file sent to it , you should shout at the printer manufacturer and ask for your money back if they claim the printer is cloudprint compatible. This really is not a wppizza cloudprint plugin issue or fault. The topic ‘Question: Google Cloudprint’ is closed to new replies.